Bandai Namco made a couple of announcements last night, teasing a new God Eater game at TGS 2016, during their God Eater Online presentation. Whether this will be God Eater 3 is unknown at this time, but we’ll have more details for you as they come in. God Eater Online is a “MMO action” mobile game for Android and iOS, with an open beta coming to Google Play sometime in the future. 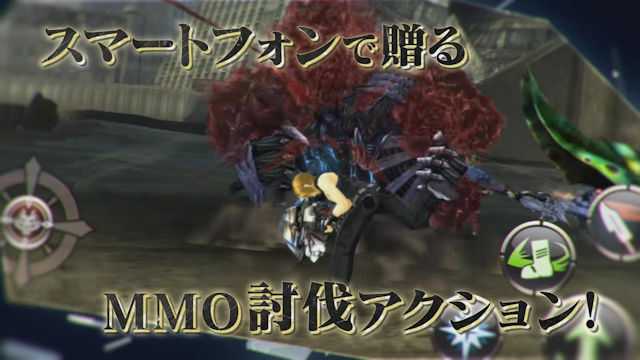 You can see the trailers for God Eater Online and the new God Eater project below.